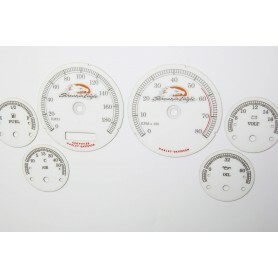 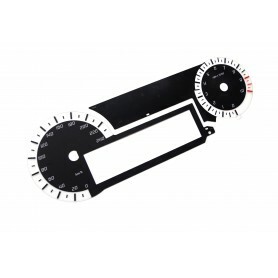 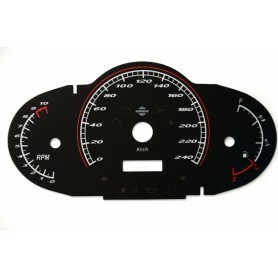 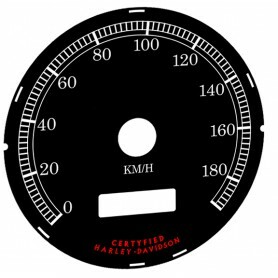 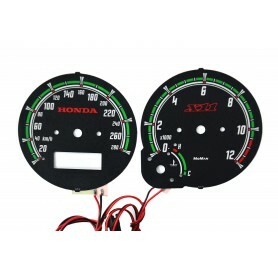 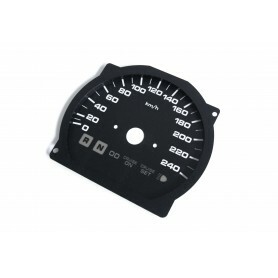 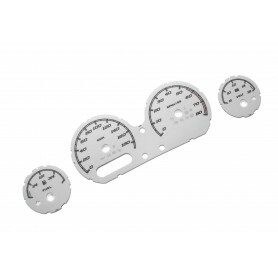 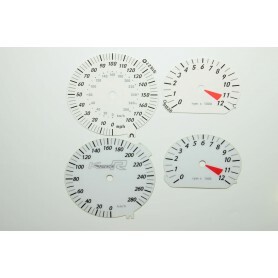 Since there are a lot of different cluster types in this motorcycle, please send us photo of your original cluster, so we can make suitable gauges for your model type. 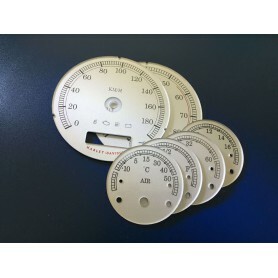 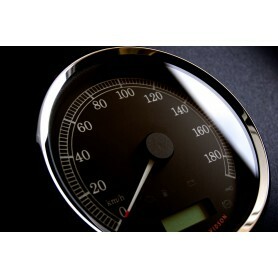 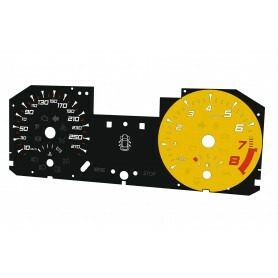 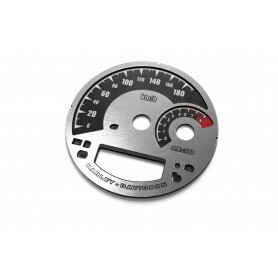 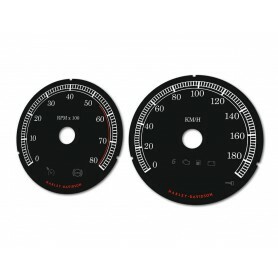 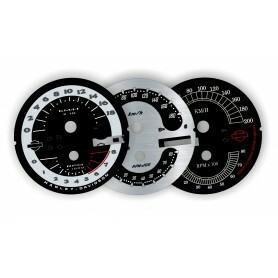 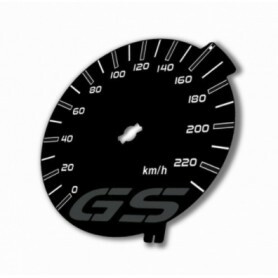 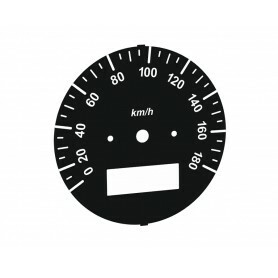 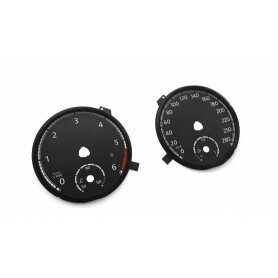 Additionally we offer coloristical changes of the dials and placing varieties of logos on them. 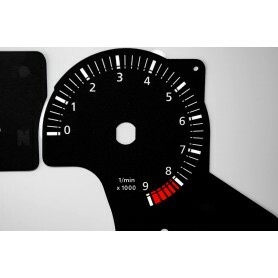 We will prepare the project based on order comment and then provide it to you for approval.